I love all these new books coming out that show the 'hidden' roles women played in all aspects of life in the past. Love the photo on the cover of that book. I watched a documentary about this and would love to read the book! Sounds like an interesting book. I hope you are enjoying it. This week I am spotlighting Say You're Sorry by Karen Rose - a thriller from my review stack. Happy reading! My Friday Memes for this week. 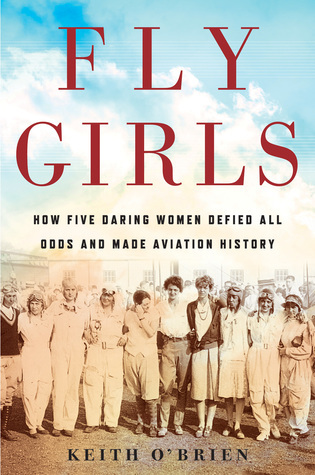 Recently read a picture book biography of two female pilots who raced around the world, and I'd never heard of either of them. Glad their stories are getting told. 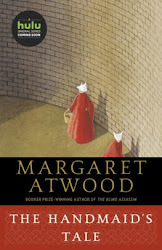 I recently purchased a copy of this one and am eager to read it. One of my childhood dreams was to someday be a pilot. So, I've always had a special interest in all things flying, especially female pilots. I hope you have a great weekend, Catherine. This book sounds fascinating and empowering!!! Happy weekend!